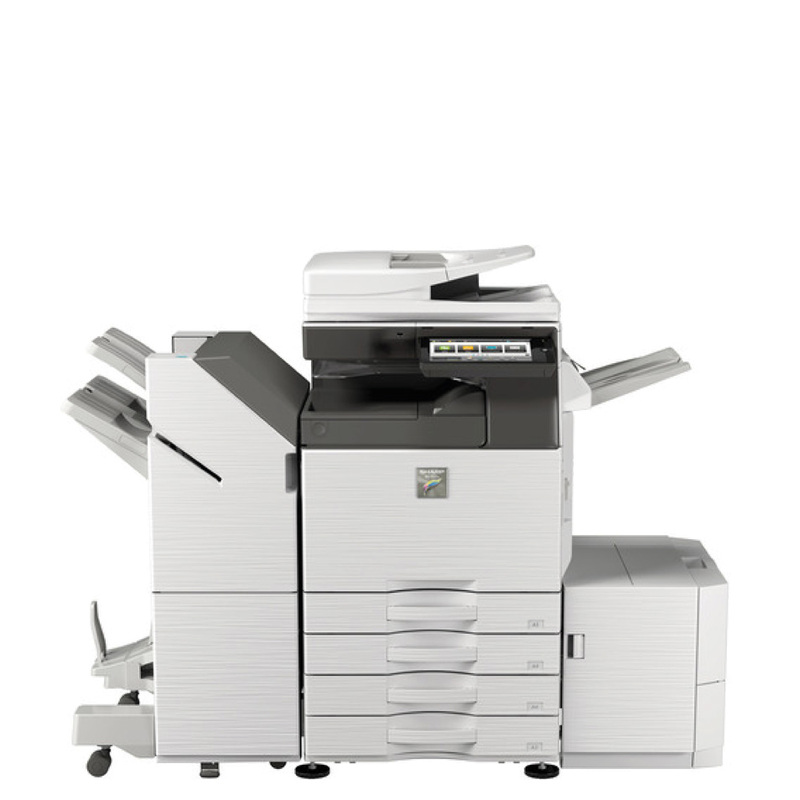 Toshiba e-STUDIO 3015AC Photocopier - Photocopiers for sale and to lease from UK Photocopiers Direct : Sharp UTAX Toshiba ALL Models. Contact us now for best prices and service. The Toshiba 3015AC comes with a small footprint packed with industry-leading technology and innovations. Designed to help workgroups connect, integrate and simplify processes the systems have an unparalleled set of features. Toshiba e-STUDIO 3015AC Photocopier – Technology for every office, delivering advanced functionality, ease of use and peace of mind. Every business is unique. That’s why Toshiba offers the latest customisable solutions that can be tailored to meet your needs. Toshiba solutions help you simplify complex tasks while managing diverse information —efficiently and safely to maximise your productivity. The Toshiba 3015AC series comes with a small footprint packed with industry-leading technology and innovations. Designed to help workgroups connect, integrate and simplify processes the systems have an unparalleled set of features. Protecting your business’ data is at the top of our minds while designing our products and we offer a large range of built-in and optional features to help enhance your security and aid GDPR compliance. With the self-encrypting Toshiba Secure HDD provides top level security and makes unauthorised access to the data virtually impossible. Card readers not only provide an extra layer of security but also give direct access to the user’s print jobs. We offer a large choice of card readers with different features to ensure your needs are covered. By adding optional security functions the systems conform with HCD-PP v1.0 and are Common Criteria certified.